Ford and Mahindra have partnered in various disciplines and it all stems back to September 2017 when an MoU was signed between them with mutual co-operation in electrification, connected vehicle technology, mobility solutions, sourcing and commercial efficiencies, product development and distribution in mind. In March 2018, both the parties officially announced the co-development of a midsize premium SUV that will share underpinnings with the late-2020 bound next generation Mahindra XUV400 and the C-segment model’s debut is expected sometime next year. The technological expertise of Ford and the local production prowess of Mahindra could come in handy when exploring possibilities in electrified vehicles as well. The largest UV manufacturer in the country will also supply small capacity petrol engine to Ford from next year onwards. Ford and Mahindra are reportedly working on a new JV company that will effectively put an end to the American brand’s independent operations locally. 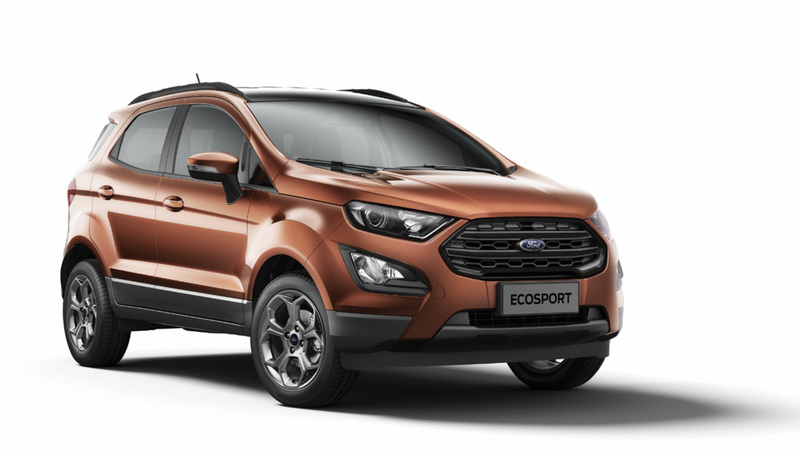 It has invested more than USD 2 million over nearly the last quarter of a century but its market share only stands at 3 per cent currently with EcoSport being the long-time best-selling model. The purported JV company will see Ford holding 49 per cent stake and Mahindra owning the remaining 51 per cent. Ford will transfer its assets and working personnel in India in favour of the new unit and it is denoted as a “partial exit” from the domestic market. A final deal could be on the table within the next three months. Ford has been axing its sedan lineup and streamlining operations in the United States as it sees SUVs, crossovers and pickup trucks as future sales drivers. Moreover, as part of getting back to profits in Europe, Ford has been sacking employees and closing manufacturing plants. In reply to the recent speculation, Ford said that it will continue to work together with Mahindra to develop strategic co-operation for achieving commercial, manufacturing and business efficiencies. 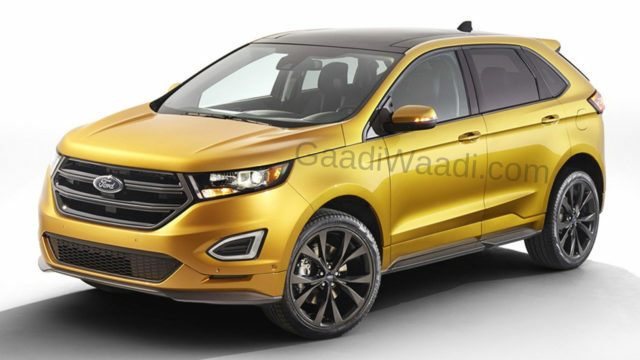 Ford has denied the rumour of exiting India as it intends to build on strong brand and dealership network. It is also working on expanding the product portfolio and “tailor these new offerings to expand volume”. There is no smoke without fire and the JV company could come into existence going by Ford’s new global strategies.